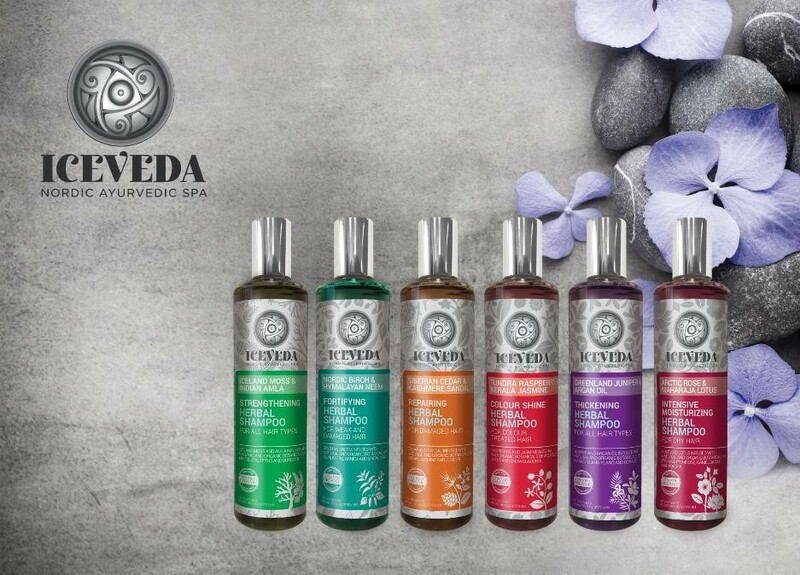 ICEVEDA brand is famous for using classic methods when producing cosmetics. They derive from Eastern philosophy – Ayurveda, combining with the power of herbs growing in a harsh climate in the northern parts of the world. Therefore, we receive products that comprise the power of plants able to survive in extreme conditions and well known for ages, nourishing and rejuvenating oils. Closed in one cosmetic – complement and enhance the effectiveness of beautifying treatments. One of the nourishing and improving condition cosmetics, worth recommending is herbal hair balm. It is especially designed for dary hair that lacks moisture. The product is enriched with camellia oil, rose water and lotus extract – all essential to bring relief and nourish damaged, that have the tendency to lose water. camellia oil – perfectly moisturises hair, at the same time prevents from excessive water loss. Additionally, camellia oil tones scalp and provides hair with a vitamin complex, essential for proper growth. evening primrose oil – provides resilience and nourishes both hair and scalp. sea buckthorn oil- provides shine to even very dull, lustreless hair and prevents hair loss. rose water – moisturises, smooths and restores radiance. lotus extract – contains a set of vitamins which inhibit hair ageing and deeply nourishes hair. The balm must be applied evenly on clean, damp hair. Leave it in for several minutes and rinse thoroughly with like warmwater.